SpongeBob SquarePants Universal Activity Tray: protects your tablet but can be attached to strollers. It has a spill-proof sealed surface. You get a foldable stand too. CTA Digital Kids Drawing and Activity Case: holds and protects your tablet while your children play. It has a Dry-Erase marker board and paper holder for fun drawing activities. 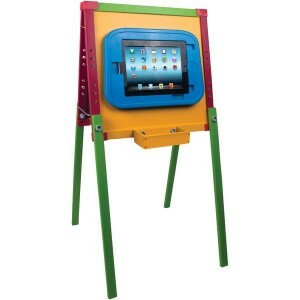 Pad-Easel: fits the iPad and holds it so your kids can play with apps safely. 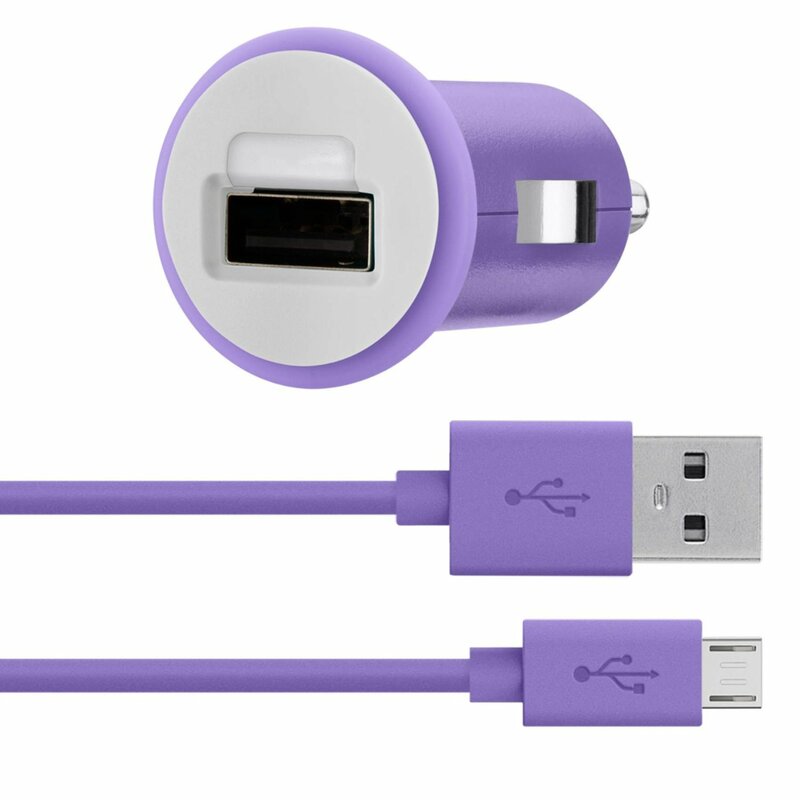 It has 3 adjustable heights and a 360 degree rotating case. 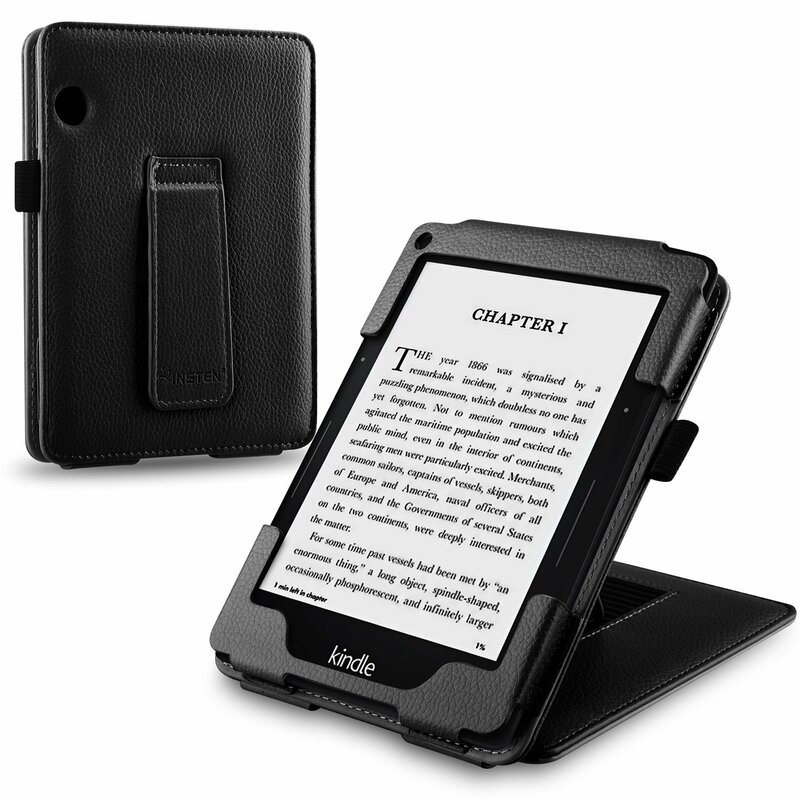 Fintie Standing Case Cover: protects your iPad and makes carrying it more convenient. It is made with dense heavy duty EVA foam and turns into a stand. CTA Digital Kids Adjustable Activity Table: protects your tablet but has 3 different height levels for your growing children. It has an adjustable stand too. CTA Digital 2-in-1 iPotty with Activity Seat: a child-friendly potty with an activity stand for the iPad. It protects your tablet’s screen too. Fisher-Price Laugh and Learn Apptivity Case: entertains your child but offers three ways to play. It has free companion apps. JumpSport iBounce Kids Trampoline: a trampoline for your child. It has a mount for your tablet. It is recommended for children aged 2 to 5 years old. 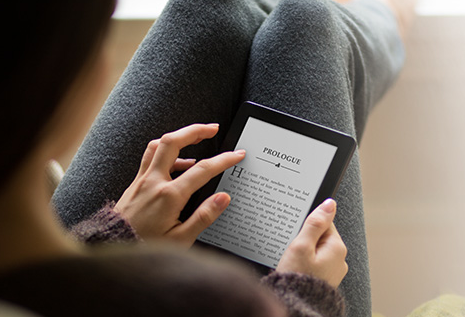 Just like the Kindle Fire, your iPad can serve as an educational and entertainment tool for your children. 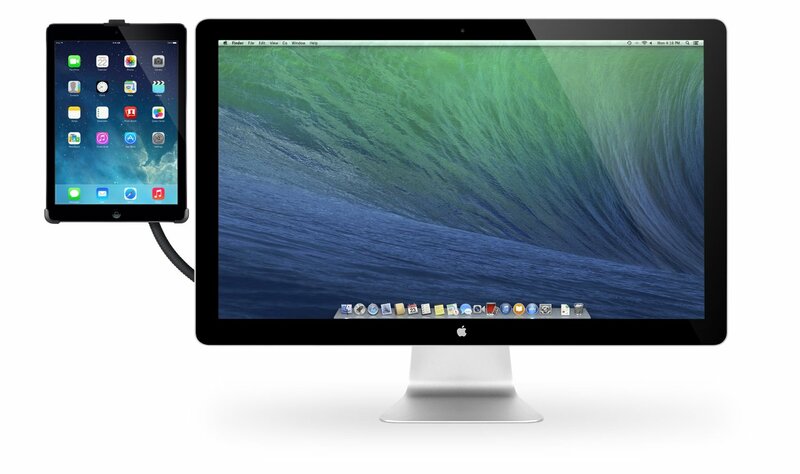 The above iPad accessories keep your device protected as your children play on it. Previous story Amazon Testing KDP Cover Creator?